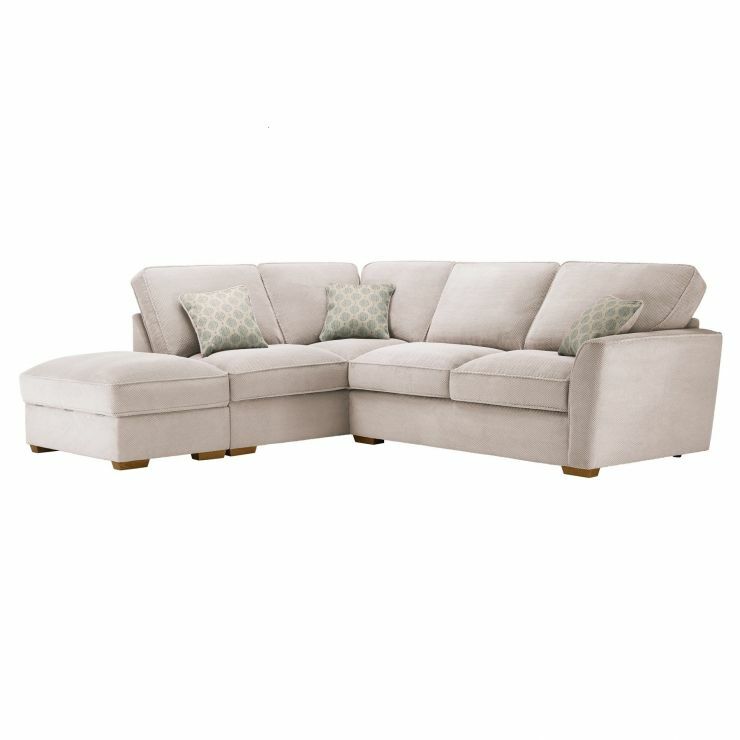 Give your living room a welcoming feel with the Nebraska high back right-hand corner sofa and storage footstool. 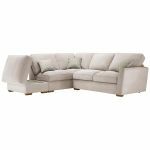 With a contemporary finish and versatile styling, it has a timeless appeal that will suit any modern home. The seat cushions are filled with foam and carded fibre, designed to have that comfy ‘sink in’ feel you and your guests won’t be able to resist! The footstool is perfect for those moments when you need to lounge and relax – and the handy storage function is great for organising spare remote controls and other essentials. 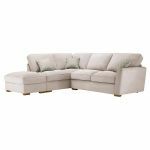 Built with high-quality materials and designed to look great over the years, shop the entire Nebraska range to coordinate the look in your home.